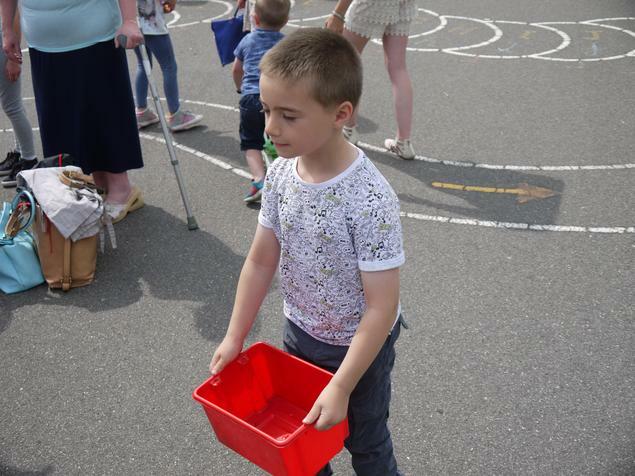 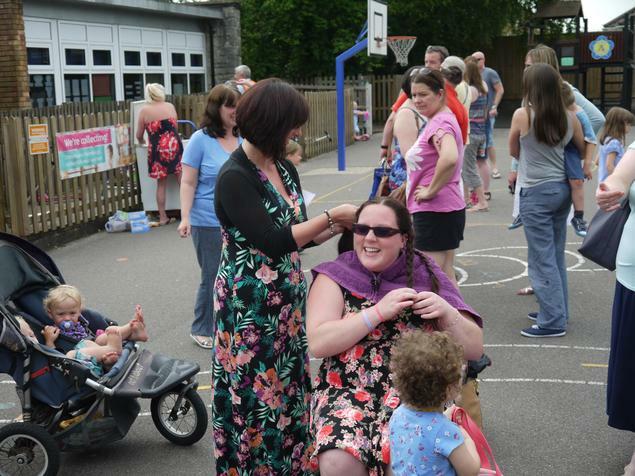 Well done to Mrs Starr, one of our super lunchtime supervisors who had her long flowing locks cut off in the school playground at the end of the school day today. 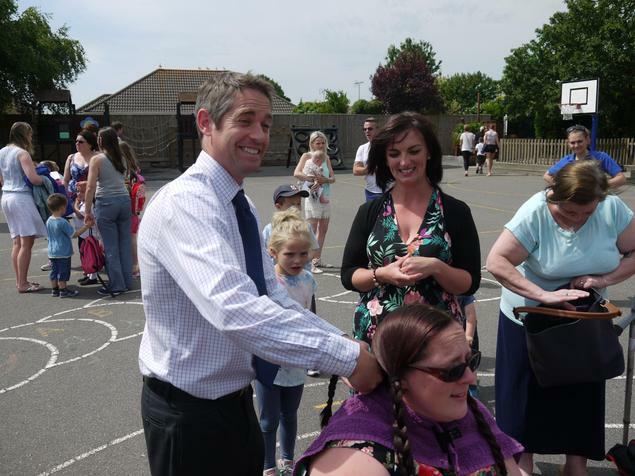 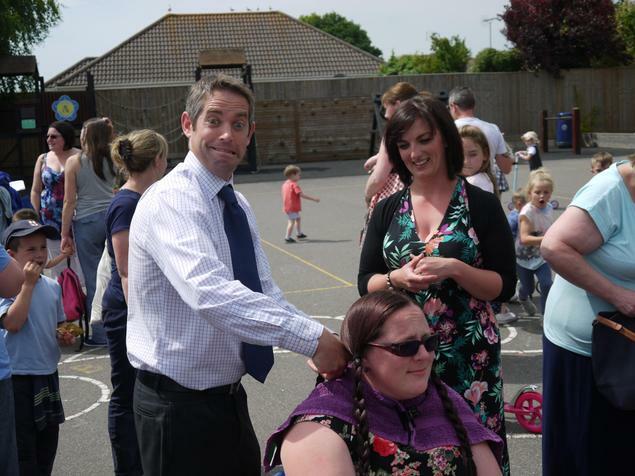 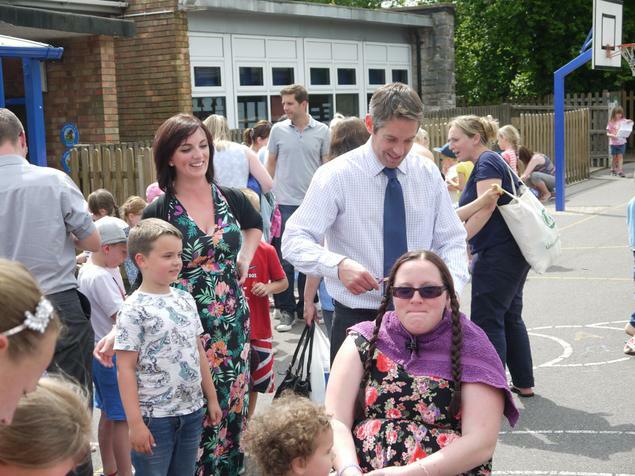 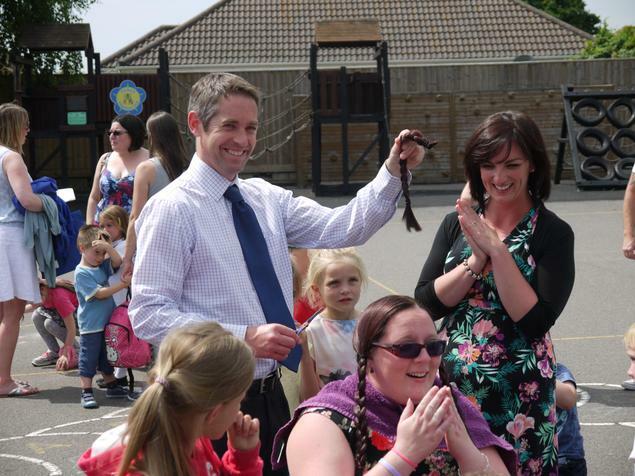 Mr Helm seemed to enjoy shearing off some of her hair! 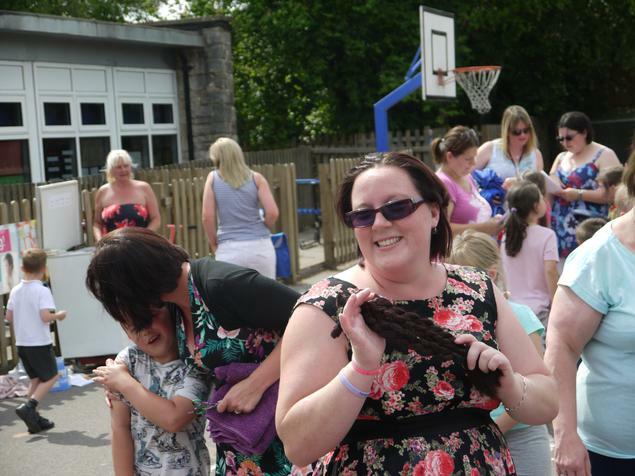 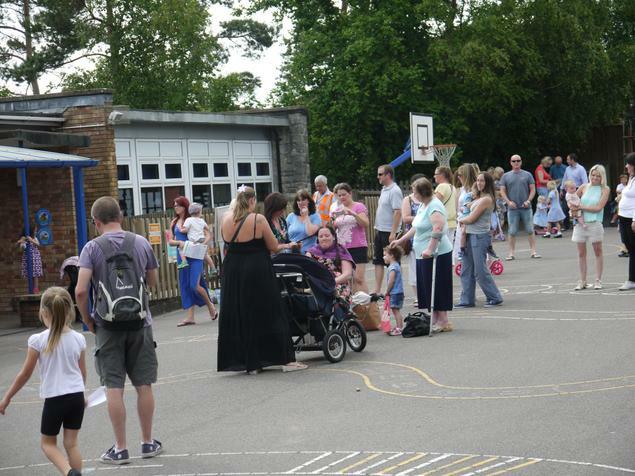 Mrs Starr is raising money for Marie Curie Cancer Care. 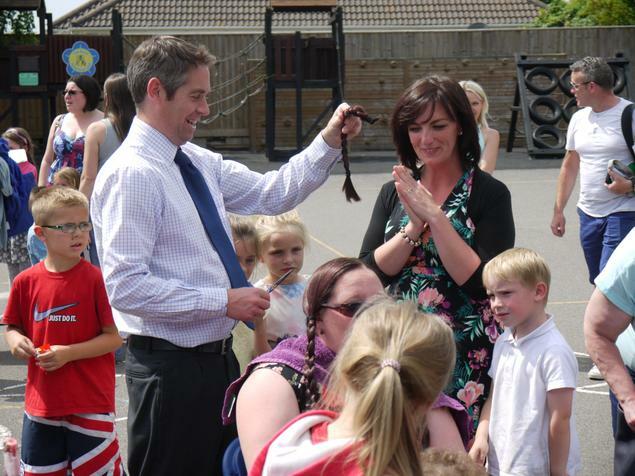 You can support Mrs Starr on her Just Giving page.